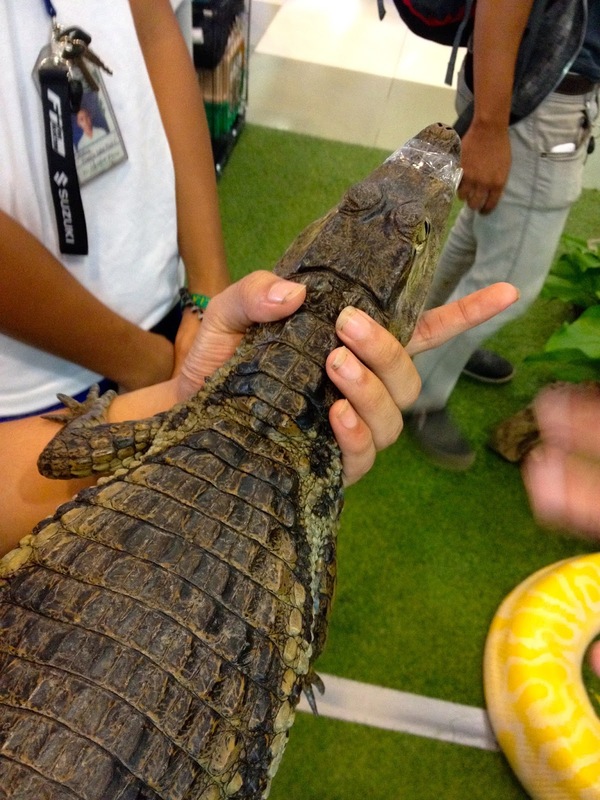 Cebu's moste pet friendly mall, Parkmall recently hosted Cebu Pet Expo 2015. The expo is all about exotic pet animals. People were able to buy and get information of caring for animals like reptiles, snakes, fishes, and birds. Park mall is really making as the pet or pet club capital of Cebu.